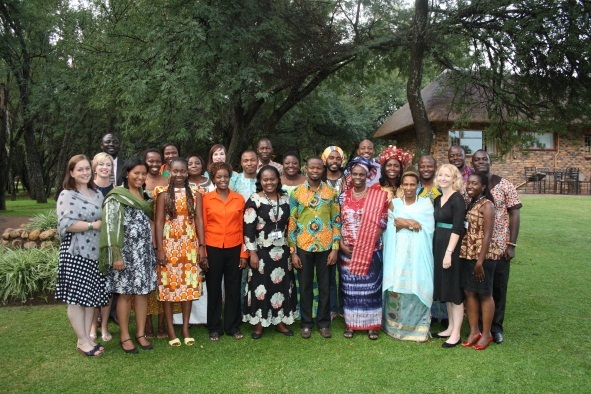 " We, ANLP 2015 are committed to improve nutrition in Africa by leading from where we stand. We acknowledge that innovative change, advocacy and skilled communication are necessary. This will be achieved through dedication to capacity building and implementation of evidence based strategies. We will always act with integrity and a willingness to serve. Now is the time to empower the people of AFRICA."